Beat the Lease is a crash course in the possibilities of property investment for the average renter or emerging homeowner. The usual progression from renter to single family homeowner typically eats a few decades of the average American’s financial life and nets in only half as much equity as the total cost of the mortgage. 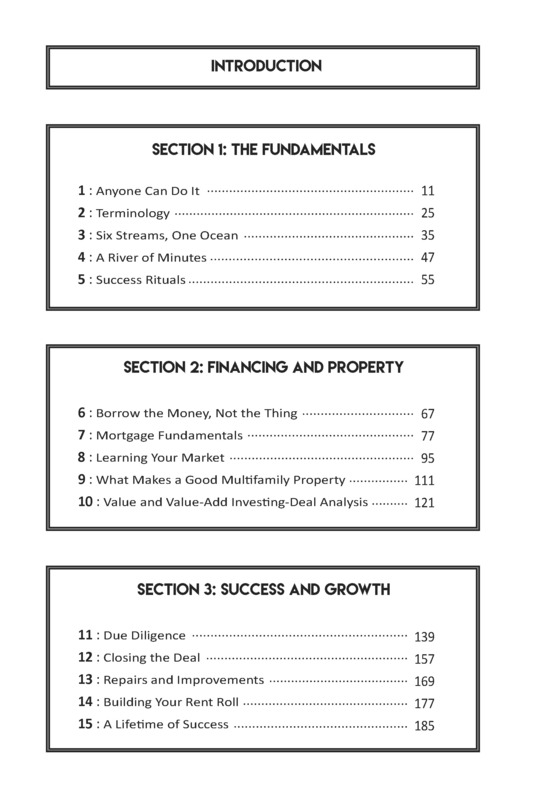 With this eye-opening guidebook, you'll be able to bypass this mainstream financial rift and move straight into the property investment phase of life that pushes people into huge financial success over time. By purchasing a small multifamily property, you will be able to take advantage of all the benefits of a single family homeowner and a real estate investor. 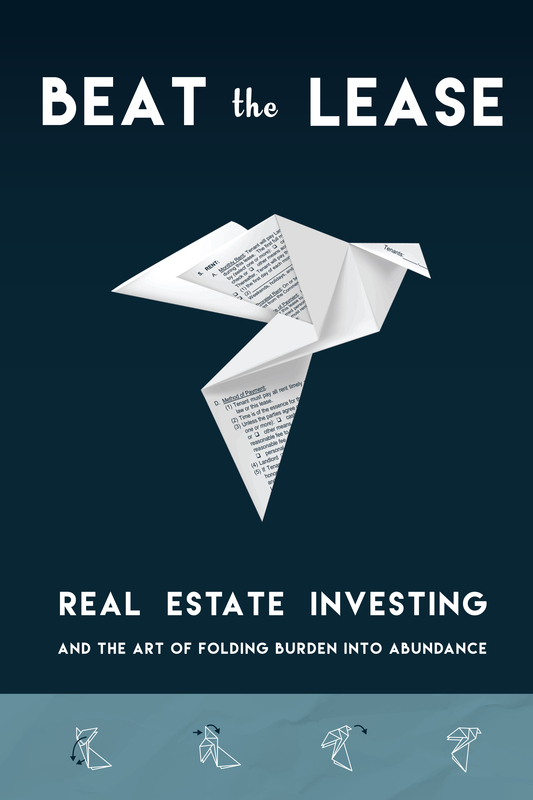 Dominate the 6 income streams of property investment to flip the script on your balance sheet. Learn all of the key concepts you need to break into real estate on a shoestring budget. 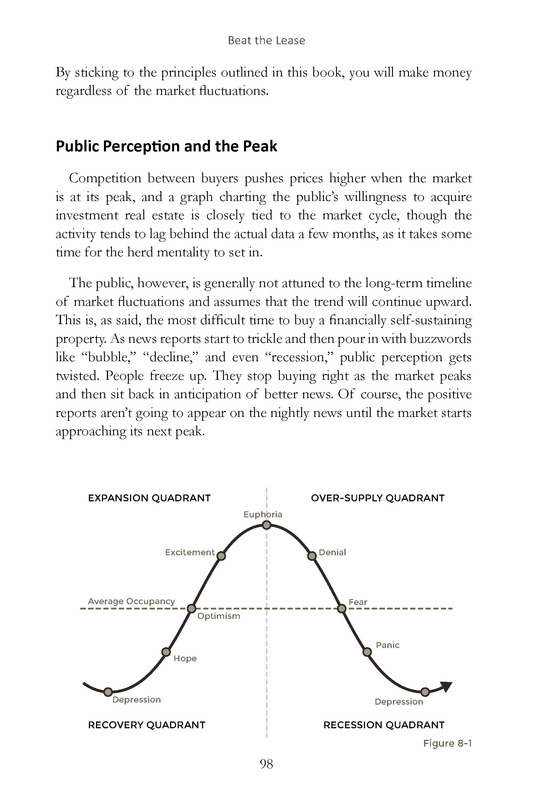 This book will clearly illustrate why real estate is the best way to create long-term wealth. Discover exactly what it takes to succeed in your spare time with real life examples and an analytical breakdown of the steps to success. Find out what makes a good multifamily property- evaluating these criteria is critical, and buying the wrong property could be a big mistake. Learn everything you need to know about mortgages, what the banks are looking for, and how to meet those requirements. It's easier than you think. Mediocre Credit? No Problem. In this important section I'll show you how to overcome low credit to lock in the loan you need to get the property you want. You can set this investment in motion for very little money up front and subsidize or entirely eliminate your monthly mortgage payment with the rent checks you’ll collect from tenants of your own. If this doesn’t sound like its worth your time, you might want to give your landlord a call so he can extend your lease for the next thirty years. For only a couple dollars, Beat the Lease will give you everything that you need to start living rent-free and investing in a future of abundance. I know this strategy works, and I know it will work for you! Are you looking for a highly-qualified real estate agent or mortgage broker that is experienced in the realm of small multifamily investment? Sometimes these professionals can be difficult to find as many of them will say whatever it takes to get your business. I am knowledgeable in all aspects of the process and my BS meter is dialed in- I would be happy to provide a recommendation in your area. I am constantly seeking out the best professionals throughout the country and if I dont already know the perfect team members for you, I will find them.